Beauty and magic abounds in the Southeast Asian countries of Vietnam, Laos and Cambodia. You can explore the splendor of these locales with Adventures by Disney®, including taking part in local customs like a sunrise alms ceremony with monks, savoring a regional cooking class, connecting with the majesty of temples such as Angkor Wat, studying Tai Chi with a master and so much more. Filled with history and tradition, Vietnam, Laos and Cambodia each offers its own natural beauty, artistic elegance and philosophies of living that permeate everything from their martial arts and religious practices to their delicious regional cuisine. You can experience the world together with your loved ones on this amazing trip! Check out just a few highlights of this amazing 12-day, 11-night Adventures by Disney vacation in this video. 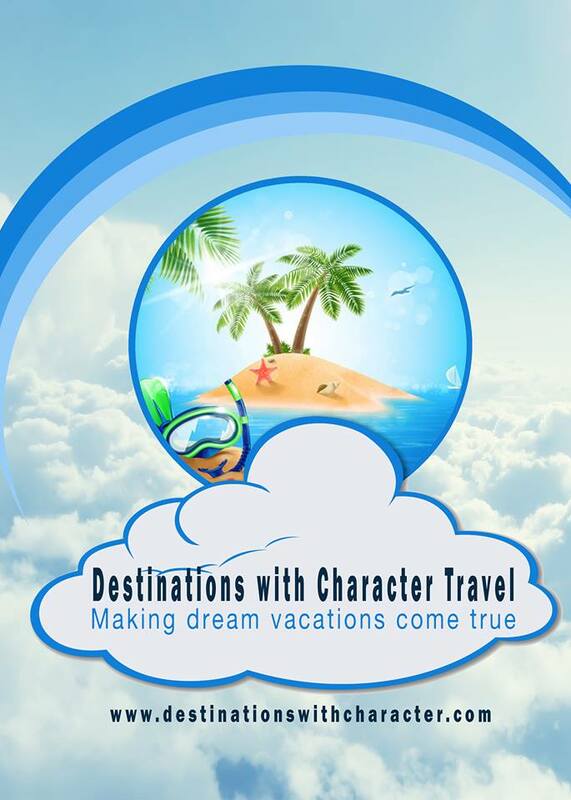 Please remember to contact Destinations with Character Travel for ALL of your Travel Needs, Wherever you dreams may lead you! When booking though Destinations with Character Travel Agency, and our Disney Services include Free Rate Monitoring, FREE FastPass+ and Free Dining Reservation Services! Also, you will always have a DEDICATED agent, available to you 24/7 from the very first minute of planning, right up until the day you return home, to answer all of your questions and handle any of your vacation needs. We Make Dream Vacations Come True Every Day!